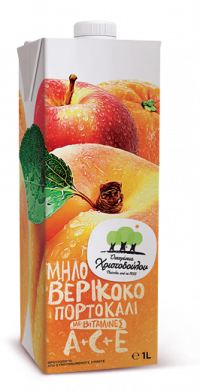 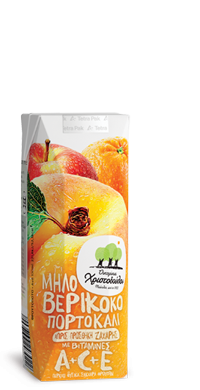 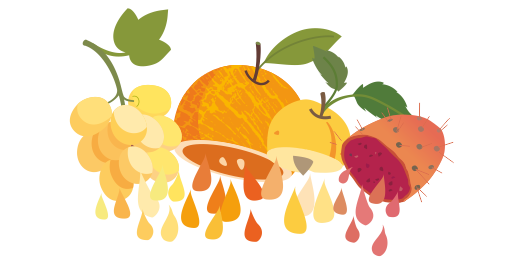 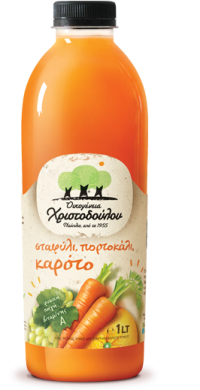 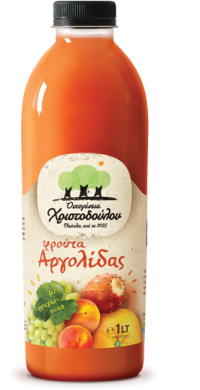 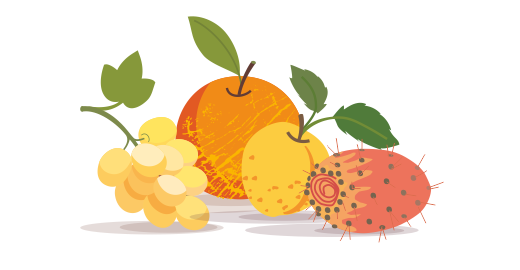 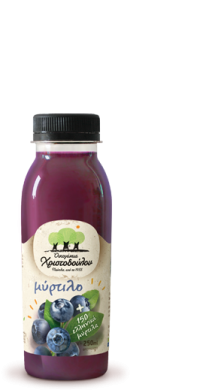 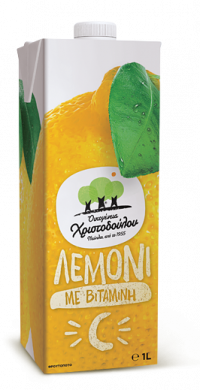 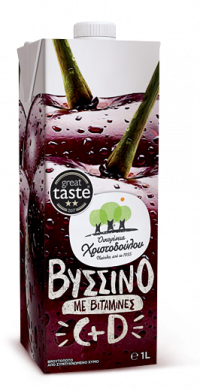 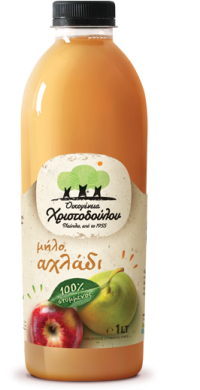 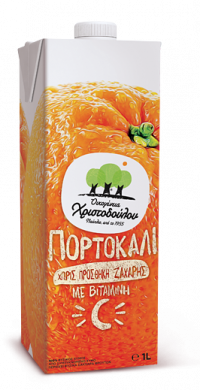 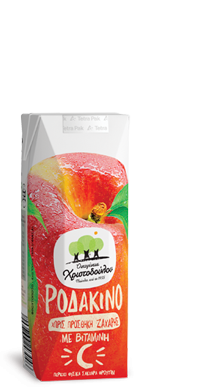 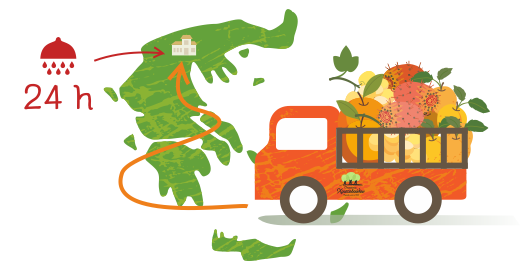 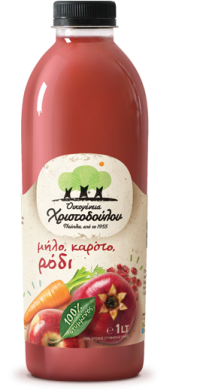 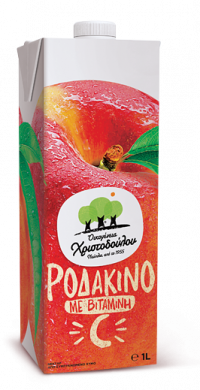 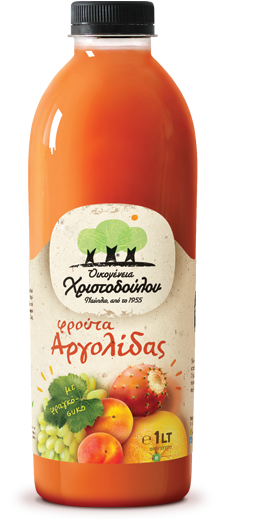 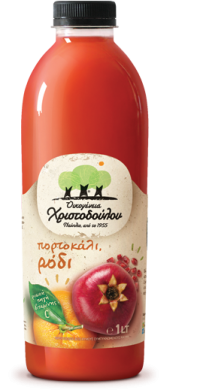 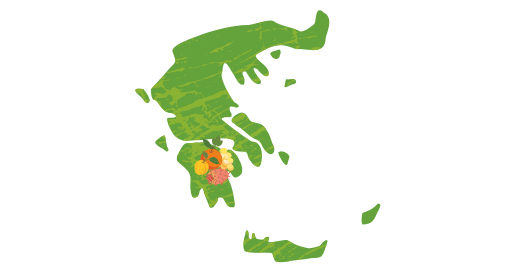 prickly pears, oranges, grapes and apricots from the Greek land, cultivated in Argolis. 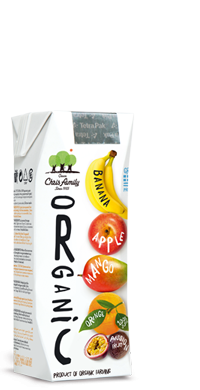 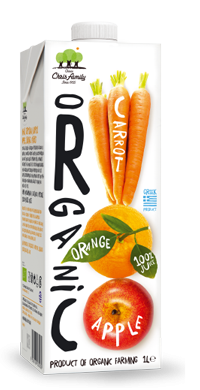 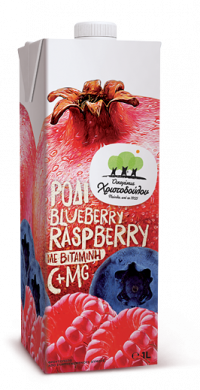 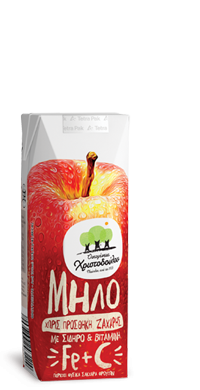 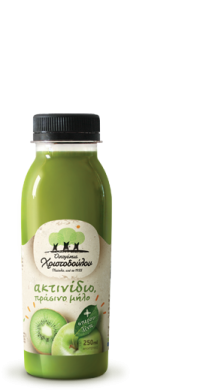 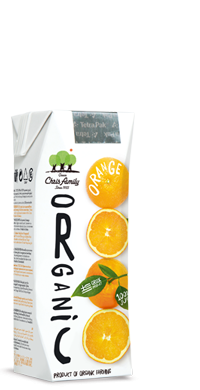 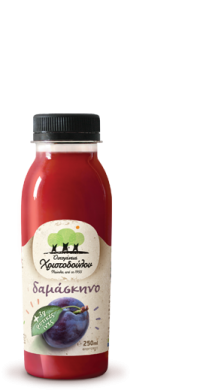 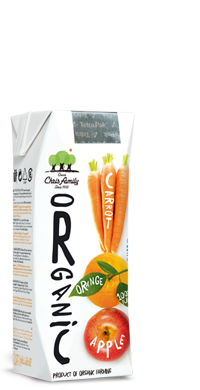 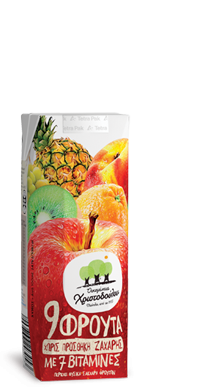 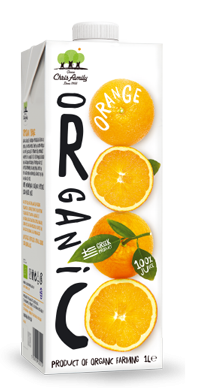 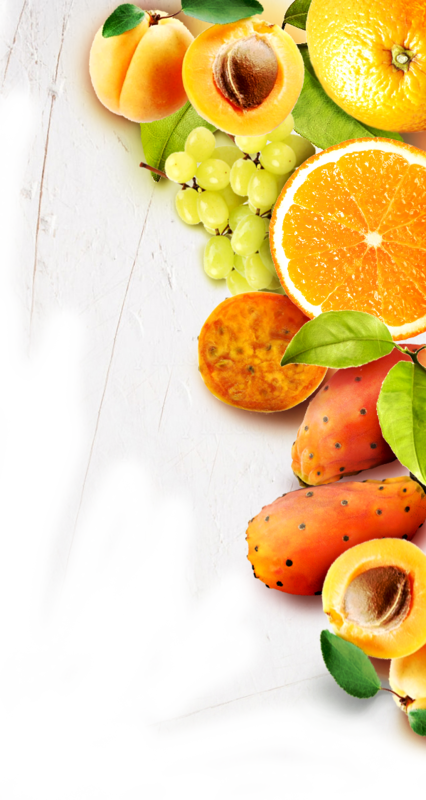 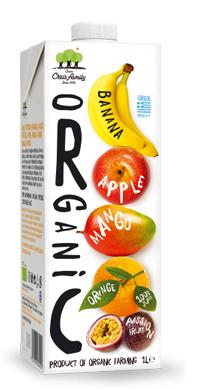 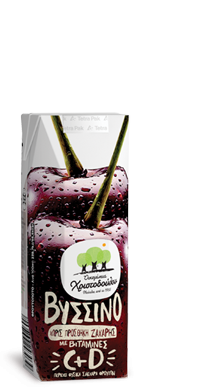 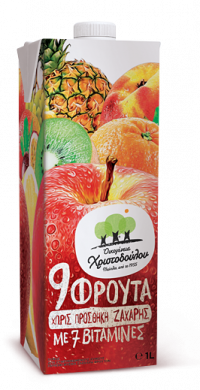 the best mix of fruits so that we get the perfect taste combination of freshness, energy and rich flavor. 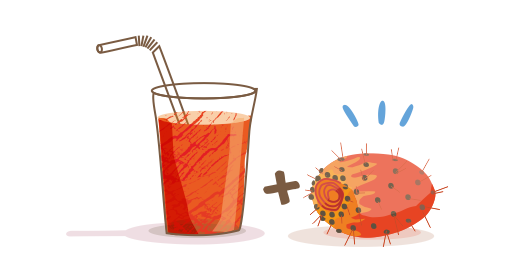 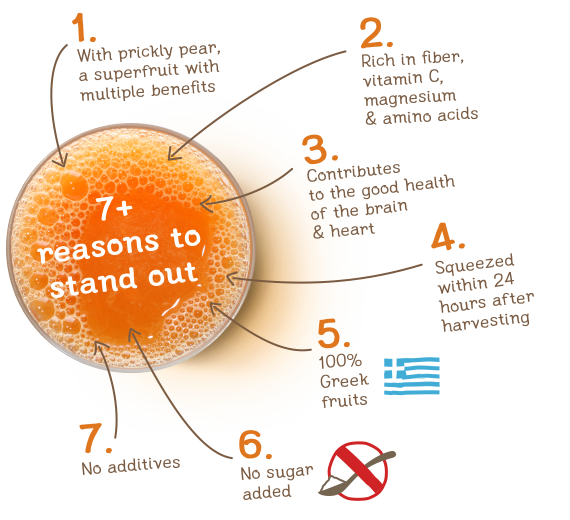 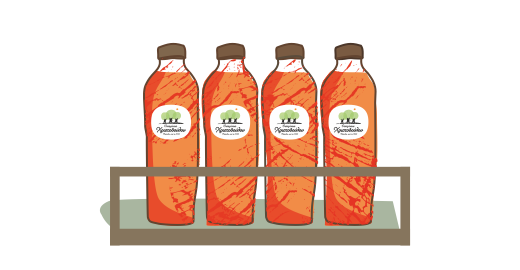 the antioxidant benefits of the juice with prickly pear. Prickly pear is a supefruit rich in fiber, vitamin C, magnesium and amino acids, substances important for the good health of the brain and heart. 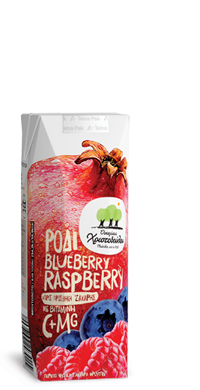 It helps protect against viral infections and strengthens the immune system.